Profumo:	aromi maturi, fruttati con profumo di marmellata di prugne e lamponi e	accenni di cioccolato. Sapore: un bouquet piacevolmente aperto, con stile, di umore sostanzioso, fruttato e di piacevole intensità, sensazione agrodolce al fine. Come si serve:	con carni cotte al sangue, carni bianche, salumi e formaggi stagionati. "Falstaff Magazin" has rated the wine "Tenute Kornell Staves Merlot Alto Adige, Trentino-Alto Adige, Italy" from the vintage 2012 on 23.06.2015 with 90 of 100 points. 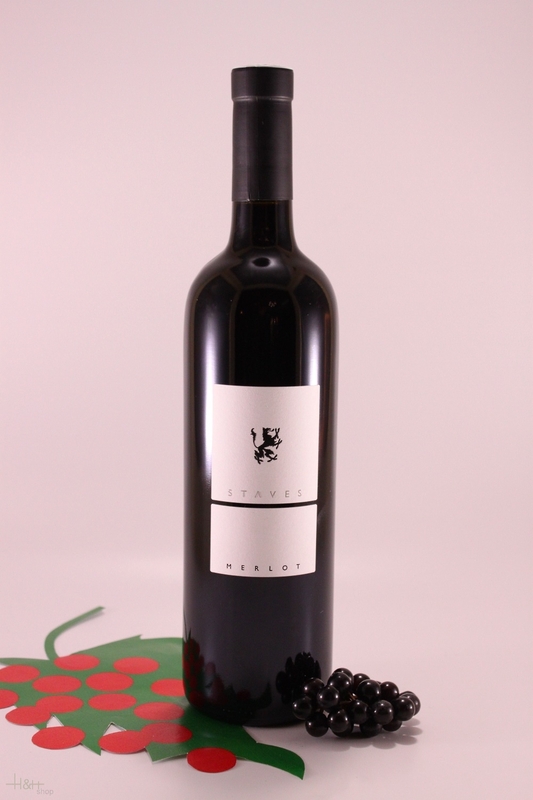 "Falstaff Magazin" has rated the wine "Tenute Kornell Staves Merlot Alto Adige, Trentino-Alto Adige, Italy" from the vintage 2011 on 24.06.2014 with 90 of 100 points. 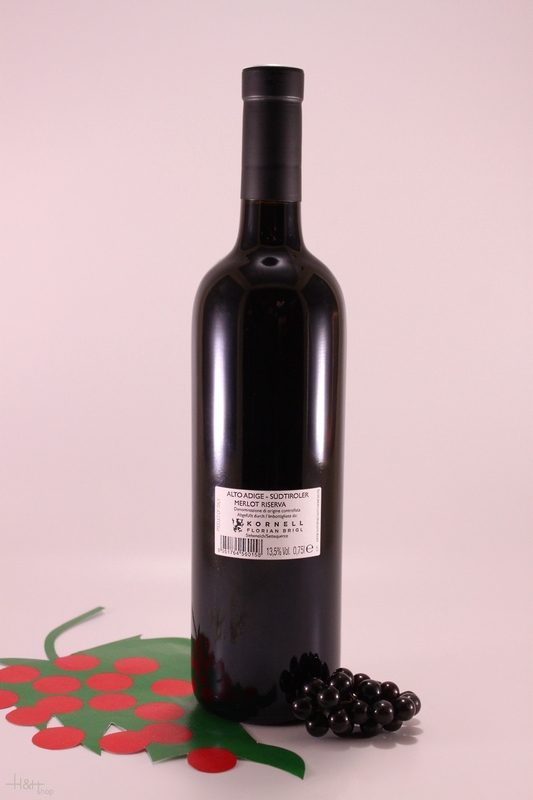 "Falstaff Magazin" has rated the wine "Tenute Kornell Staves Merlot Alto Adige, Trentino-Alto Adige, Italy" from the vintage 2010 on 05.07.2013 with 92 of 100 points. "Vinous Antonio Galloni" has rated the wine "Tenute Kornell Staves Merlot Alto Adige, Trentino-Alto Adige, Italy" from the vintage 2007 on 01.10.2009 with 90 of 100 points. "Wine Enthusiast" has rated the wine "Tenute Kornell Staves Merlot Alto Adige, Trentino-Alto Adige, Italy" from the vintage 2004 on 04.01.2007 with 90 of 100 points.